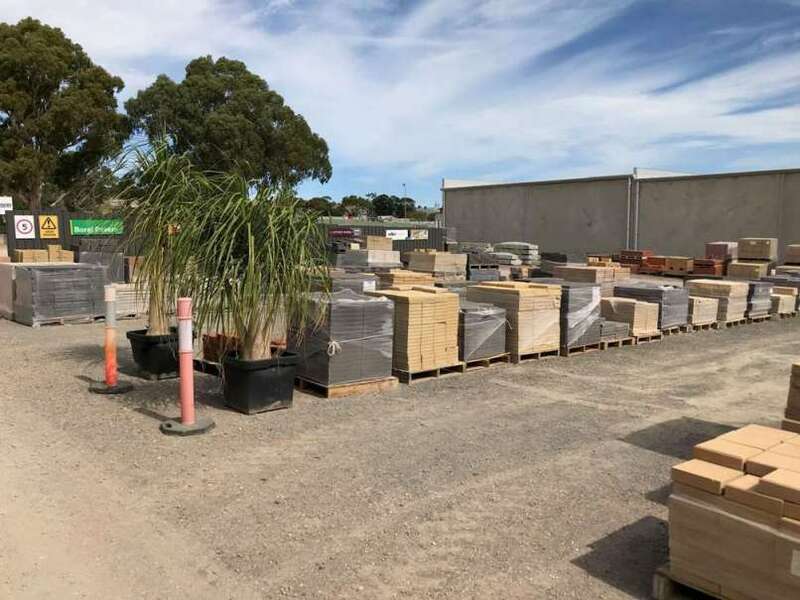 Budget Building and Landscape Supplies are one of, if not the biggest sellers of pavers in Adelaide and South Australia. We carry large numbers of pavers and bricks at all times. We will arrange delivery or you can use our free 1-hour loan trailer service. We continuously offer pavers at low, low prices. 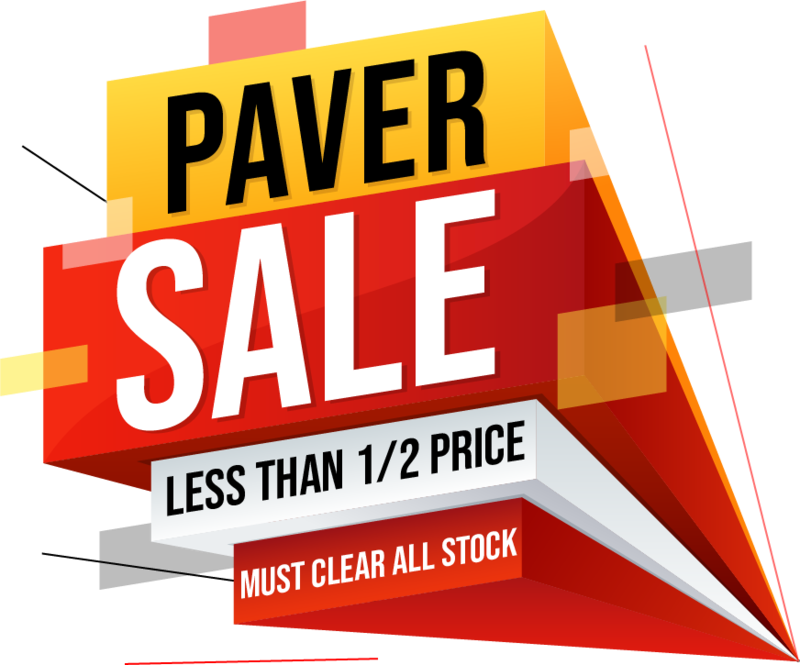 Click here to view our current 1/2 price pavers sales. Best Brick & Pavers: Passionate for quality for design & manufacture, Best Bricks & Pavers are sure to impress. With the largest range of finishes, colours & sizes you have lots to choose from. Boral Pavers: One of the largest construction and building material manufacturer Boral is a well-known name in Australia. Boral’s pavers & retaining wall portfolio got a large range to satisfy all your paving needs. Playford Pavers: South Australia owned and manufactured, Playford pavers is a known name for paving solutions. Playford pavers are designed to complement traditional & modern styles as all pavers come with a clean, smooth & long-lasting finish. Austral Pavers: History of over 100 years in brick manufacturing makes Austral Bricks a brand to look for. Deeply committed to designing and manufacturing excellent products, Austral Bricks have got a solution for all your paver problems. Quantum Stone: Quantum stone is one of Australia leading handmade paver manufacturer. Quantum Stone offers pavers in 8 colors and 4 textures to provide customers an extensive range to choose their favorite paver from. Coastal Pavers: Coastal Pavers are South Australian owned and operated manufacturers and suppliers of concrete pavers. These pavers are suitable for different landscape styles including patios and driveways.